Beauty has been a human obsession since the dawn of civilization. Making oneself to appear beautiful has never ceased to exist even during the hardest times in history. When it comes to cosmetics, the use of it can be traced back to the eras of ancient civilizations like the ancient Sumerian where they would crushed gemstones and used them to decorate their faces. Today, cosmetics is a business with a global market estimated to be worth above US$500 billion. 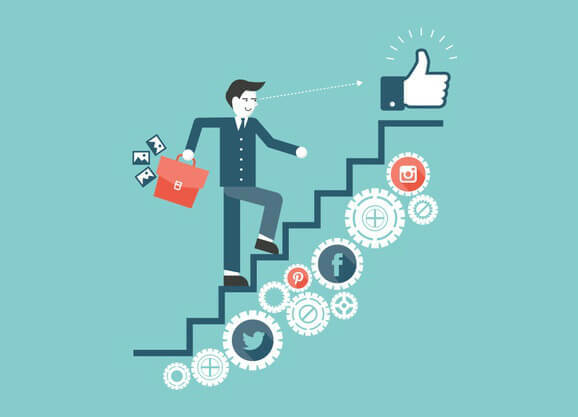 By 2020, the figure would grow to around US$ 675 billion. An article by Global Business Guide stated that in Indonesia: “Cosmetic sales volume growth in the country has been underpinned by increased demand; particularly from middle-class consumers. After all, the female population in Indonesia, the largest cosmetic users, has now reached 126.8 million people.” This sizable demand by Indonesian female middle class may also be driven by the increasing consciousness of this particular segment towards image and fashion. 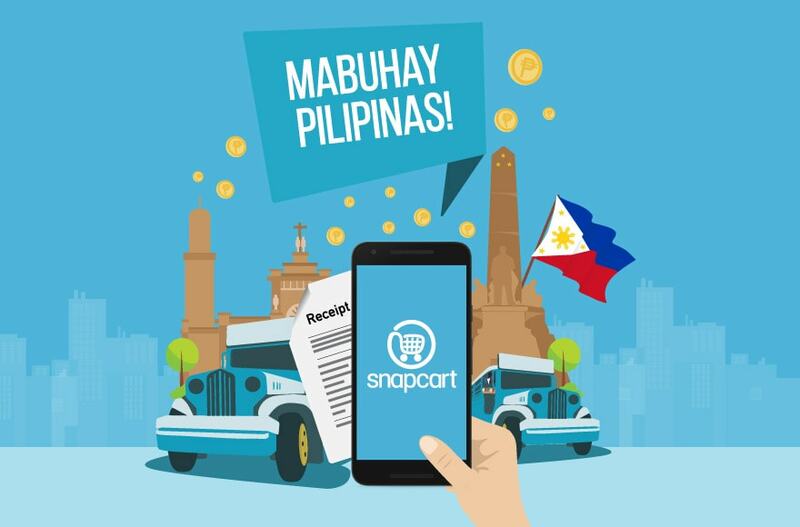 Snapcart team has analyzed cosmetics purchase history data among Indonesia’s female millennials by dividing the sample into two groups of SES (A&B, and C&D) as well as by location (Top 5 Cities and Other Cities) to see their cosmetic purchases throughout this year. The result of the analysis is outlined below. 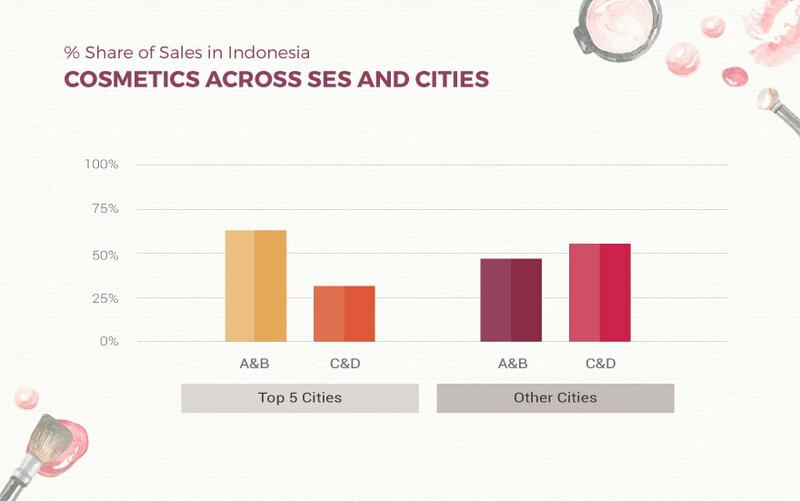 From the graph above, it shows that sales of cosmetics in Top 5 Cities are dominated by the female millennials within the SES A&B. However, this fact may not be as interesting as the fact that for the rest of the cities in Indonesia, it is the SES C&D who dominates the sales of cosmetics. Please note that the Top 5 Cities included in this data are Jakarta, Surabaya, Medan, Bandung, and Makassar, while the rest of the cities in the country are grouped together as Other Cities. 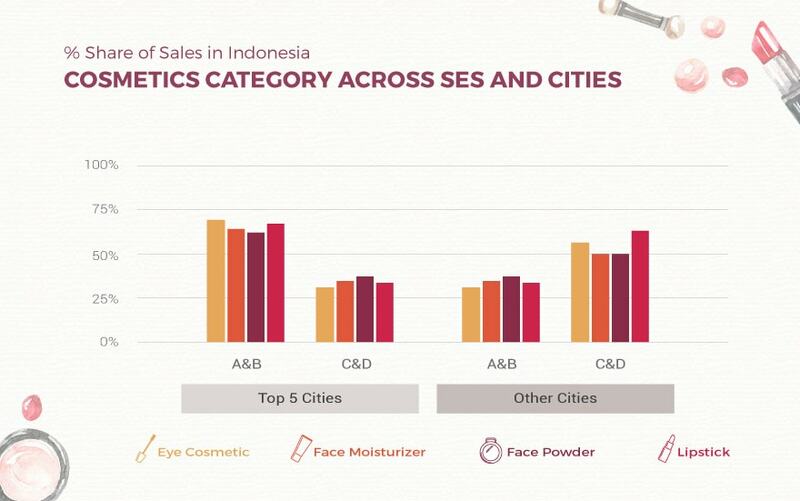 When the sales of cosmetics are broken down into categories as shown in the graph above, it is interesting to point out that decorative cosmetics like Eye Cosmetics and Lipsticks have a higher percentage for SES C&D in Other Cities than its SES A&B counterparts of the same location. On the other end of location spectrum—in Top 5 Cities—SES A&B still dominates the percentage sales of cosmetics across categories. Sales of cosmetics across the female millennial demographic is—like many other categories in Indonesia—dominated by the minimarket retail format. 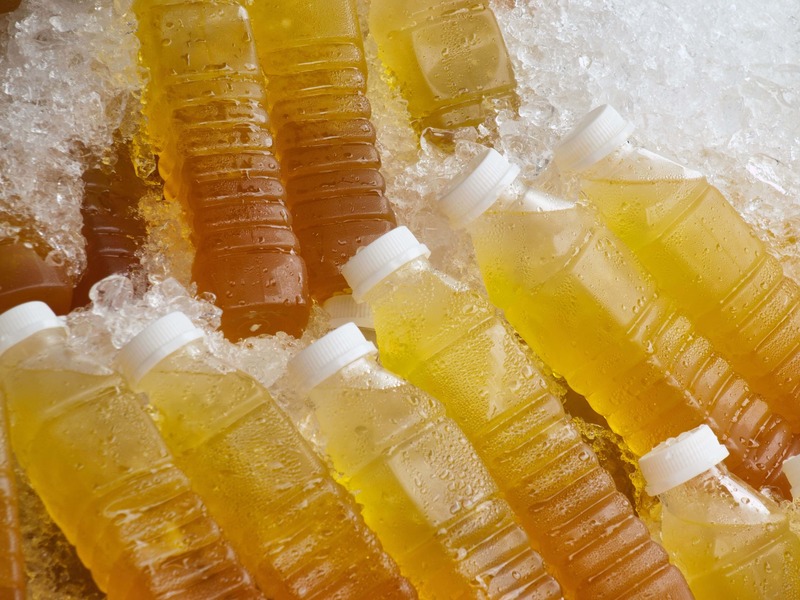 This further proves that convenience may trump any purchase decisions regardless the category. It also raises quite an interesting fact that cosmetics may be assumed as a product with quite an immediacy, especially to those within the SES A&B. 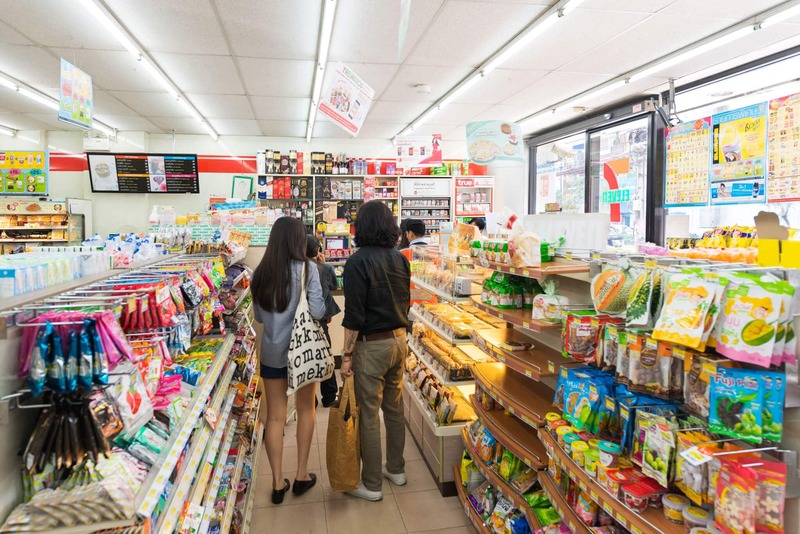 However, for the female millennials who belong to that particular SES group but lives outside urban areas, the decisions to buy cosmetics at minimarkets maybe those of convenience or lack of other retail option for the category in the area. Furthermore, when we look deeper into the retail format for each of the cosmetic category shown by the graph above, it shows that Face Moisturizers has the highest share within the sales of cosmetics across hyper/super, and minimarket formats. Face powder takes the second place after moisturizer, followed by Lipstick and Eye Cosmetics. 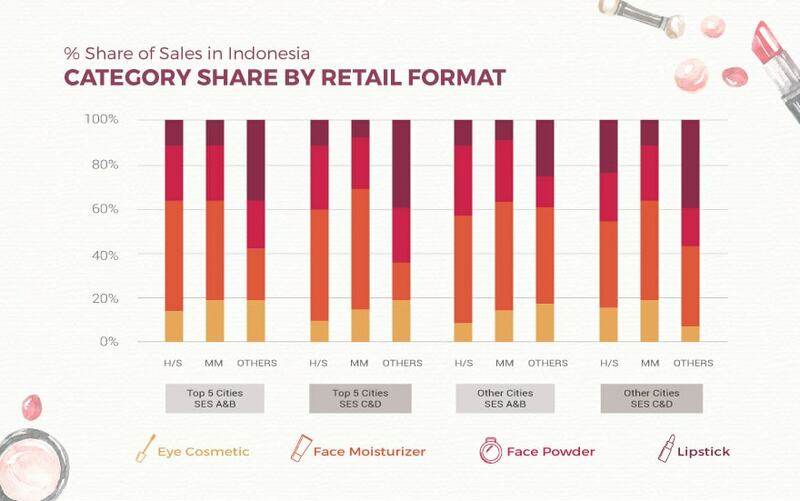 From this share of the category, it can be assumed that Face Moisturizer and Face Powder categories that are available within the widely spread retail formats like hyper, super and mini, are quite evenly consumed by Indonesian female millennials across all SES and location. However, the same cannot be said with categories like Eye Cosmetics and Lipsticks. This is probably due to the tendencies of the SES A&B demography to explore more on independent and/or premium brands or department stores retail formats for such categories. Moreover, the fact that the lower usage of Eye Cosmetics and Lipsticks categories is a contributing factor to the categories’ lack of share in cosmetic sales. Additionally, it is also an interesting fact to point out that Lipstick category has more contribution in ‘others’ retail format, especially within the C&D groups at both location groups. Within the ‘Others’ retail format group are retailers like independent retailers and drug stores. 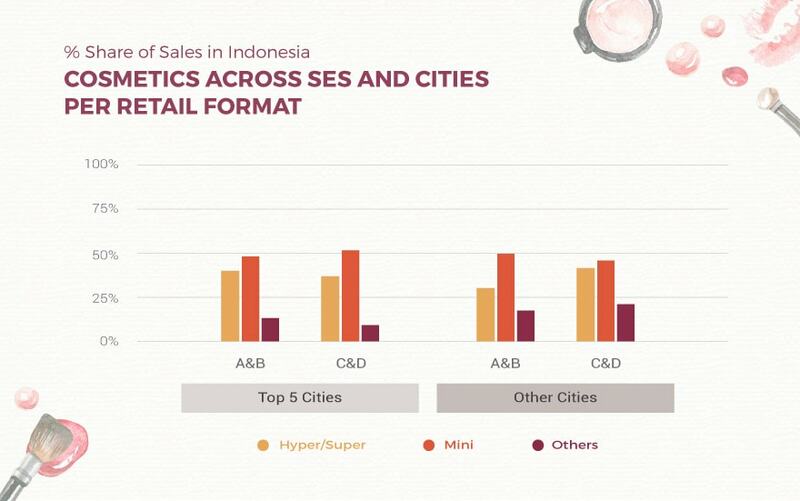 To conclude, the sales of cosmetics for Indonesian female millennials are mostly driven by those living in the Top 5 Cities within SES A&B group. However, on the other end of the location spectrum, it is the female millennials with SES C&D who drive the sales of cosmetics in cities outside the top 5 areas. 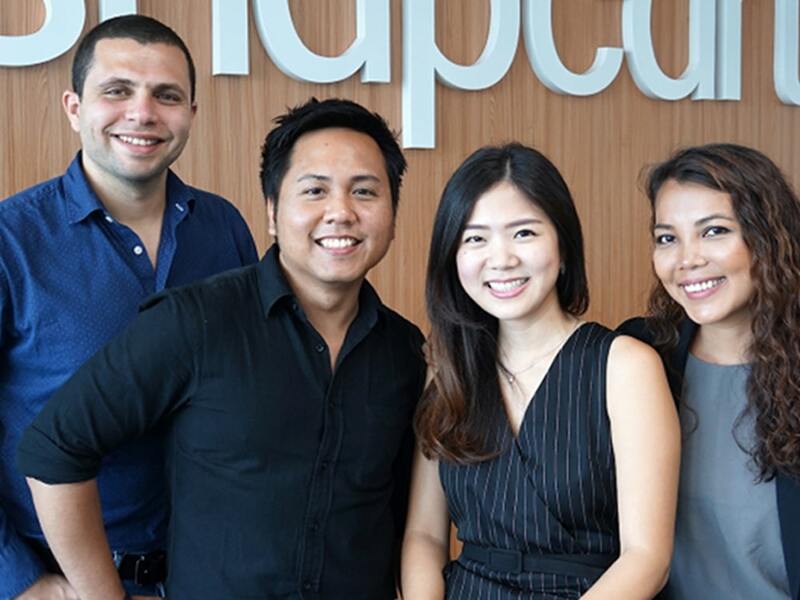 Which could mean that they could potentially be the next main consumer drivers for cosmetics in the country. 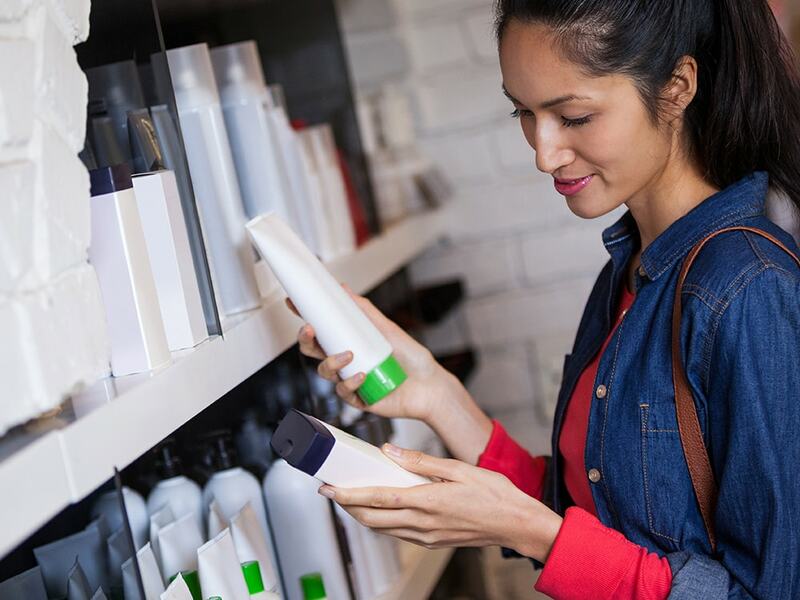 When we look into the shares of cosmetics category per retail format, Lipsticks and Eye Cosmetics are the two biggest categories to dominate the ‘Others’ retail format—which includes places like independent retailers and drug stores. 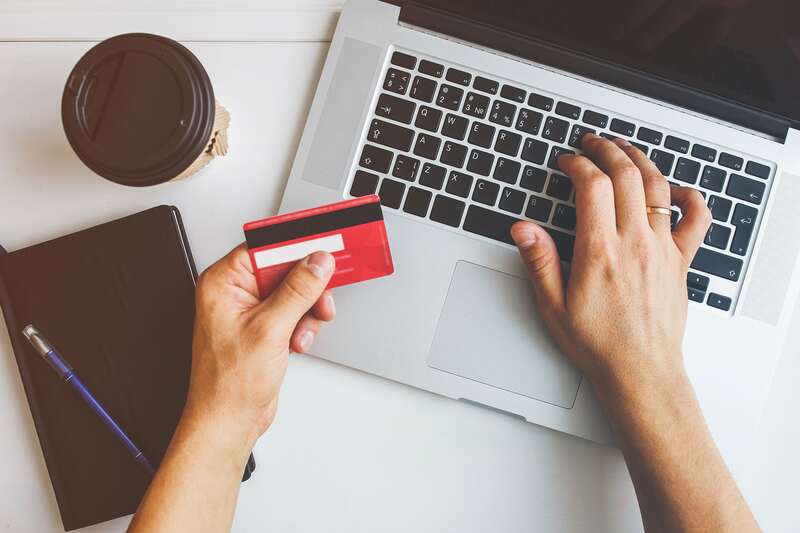 This is potentially due to the fact that independent stores, drug stores, and specialty stores may have a wider range of Lipsticks and Eye Cosmetics to offer. 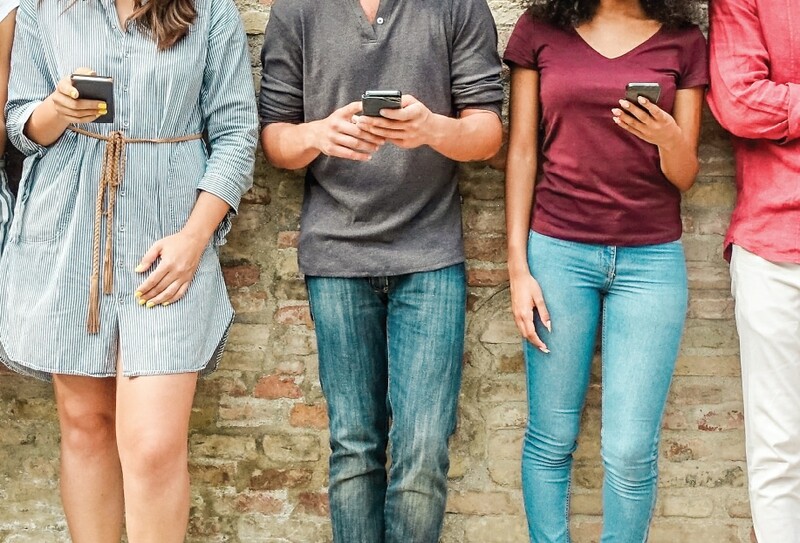 Additionally, it can also be said that the female millennials tend to explore for those two categories rather than just simply taking them off the shelves of widely spread retail formats like hyper/super and minimarkets. Also when we look into the shares of cosmetics per retail format, Face Moisturizer category has a higher share of sales at hyper/super and minimarkets. This may suggest that, unlike the Eye Cosmetics, Lipsticks, and Face Powder, Face Moisturizer is a cosmetic category that is more common and wider spread in the typical retail formats. 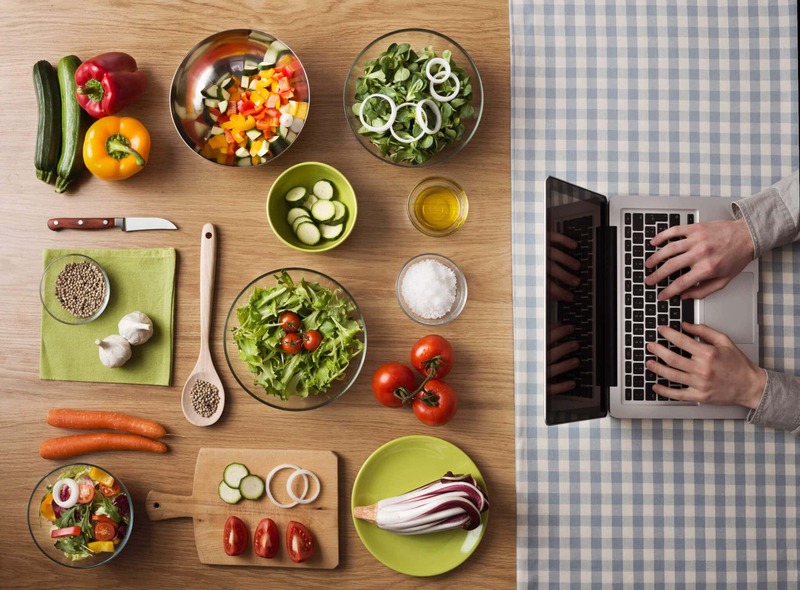 To get more market insights on your brand and it category, you can request a demo, which uses our real-time offline purchases analytics dashboard–CART. 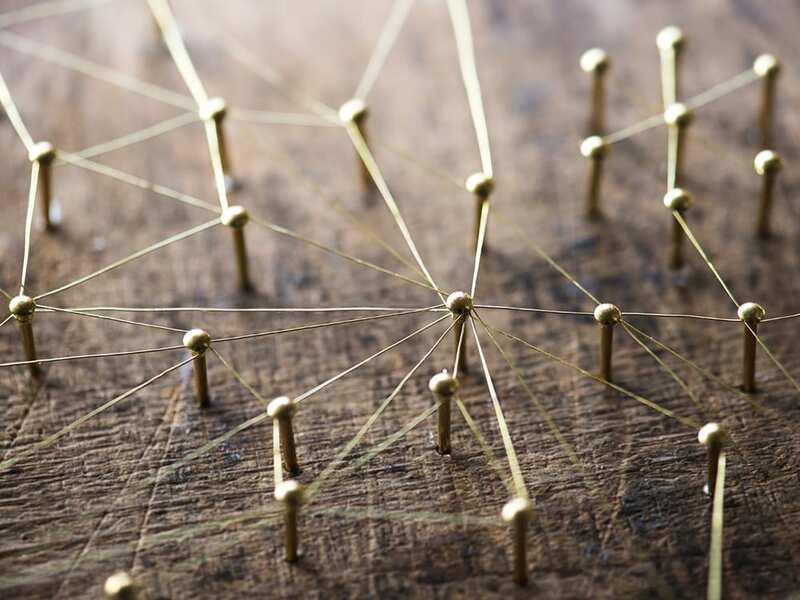 Tagged as the sexiest job of the century according to Harvard Business Review, Data Scientists, help companies make data-driven decisions to create value and impact that has the potential to revolutionize businesses across all industries.